PHILOSOPHY | Structural Design Group, Inc.
At SDG, our most valuable resource is our people. When Stewart Lee founded the company in the mid 90’s, he believed that projects benefited greatly from a single licensed Professional Engineer performing the work on all aspects of a project. Having multiple layers of project management does not best serve the client’s interest. At SDG our licensed Professional Engineers will personally work on your project. Communications are rapid and crisp, eliminating possible miscommunications, costly errors, and the slow response time of a more bureaucratic system. SDG is committed to employing well respected and seasoned Professional Engineers enhancing the quality and speed in which projects are done as compared to that of a multi-layered approach. 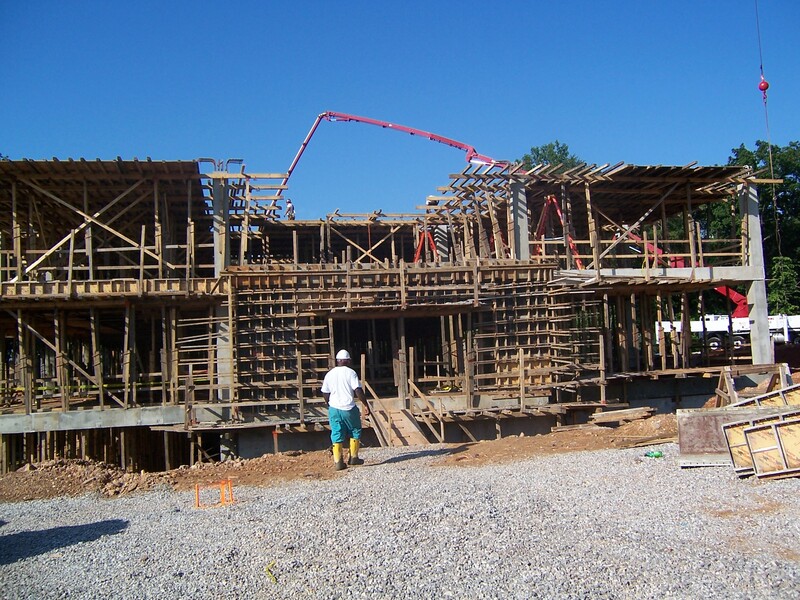 Our philosophy is proven for projects with a construction cost up to about 40 million dollars. For larger projects, additional engineers would be added as needed. By employing experienced licensed Engineers as the actual production personnel, SDG offers an unparalleled level of expertise on any given project. When you work with SDG your engineering is done by our team of Professional Engineers and not handed off to several Intern Engineers.